I chose these two paragraphs mostly because I haven’t added much of ‘other people’s voices’ in my paper. Although I feel good about my voice in this section, I’m also a bit worried about both my tone as well as what I’m saying. Is Gladwell just being nostalgic, wishing we could go back to the “good ol’ days”, when blood, sweat and tears were the only way to get things done? Although on-the-ground activism, like boycotts and marches do still hold power and relevance to create social change, it’s no longer the only way to impact society. A new, powerful, easily accessible and increasingly popular form of activism has come about – social media activism – and it is no less effective either. Twitter is becoming just as important as the national mall as a site for activism. The “slacktivists” of today can now accomplish a great deal for their cause in 140 characters or less from the comfort of a Starbucks. Recent research published by Georgetown University disputes the notion that this so-called “slacktivism” is a lazy, ineffective form of traditional activism. It found that people who use social media to promote ideas like feminism “are twice as likely to volunteer their time (30% vs. 15%) and to take part in an event or walk (25% vs. 11%).” and are also “more than four times as likely to encourage others to contact political representatives (22% vs. 5%), and five times as likely to recruit others to sign petitions for a cause or social issue (20% vs. 4%).” This shows that not only are the “slacktivists”, themselves, more likely to participate, but are also much more likely to get others to participate as well. I’ve chosen weebly.com as the home of my final inquiry project. I looked at both that and wix.com. I found the latter to be more confusing, whereas weebly seemed to be a much more natural platform that would allow me to edit my document the way I wanted. It also had a lot of interesting and helpful features, like being able to add social media links, embed posts, and add pictures/videos. I think it gives me the most freedom to make my final project look the way I want and have the impact I want. I also think the site layout is visually appealing and would help make my project look professional and attractive. Social media has transformed modern life; from the way we interact with one another to the way we get our news (and even the way news organizations get their news.) 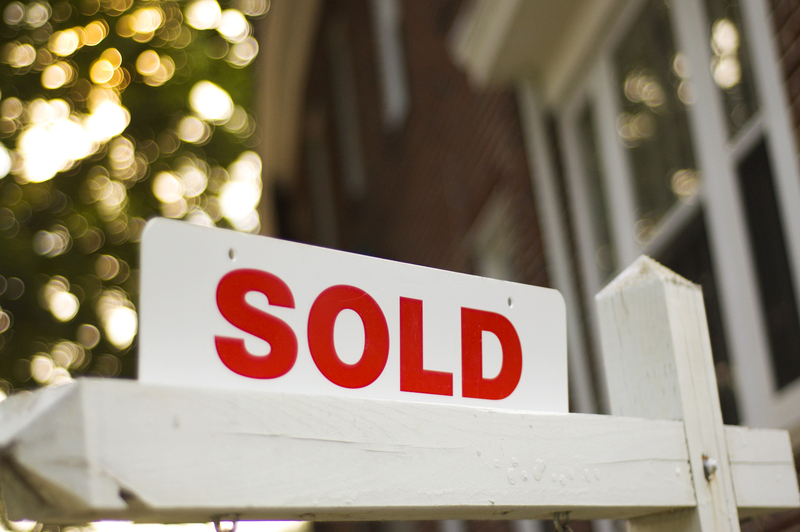 A majority of online adults use social media, 72% as of May 2013, according to the Pew Research Center. Although many people use social media to post pictures of cute cats or to share the Starbucks drink they had this morning, a growing number of people use it as a platform for activism. With the recent focus on women’s issues in the media and in congress, more feminists are speaking out and standing up, both on and offline. More and more people are tweeting, liking and reblogging posts promoting feminist ideas and it has a real impact in the way people view feminism and has strengthened the movement as a whole, not to mention the little victories that social media has had a huge part in accomplishing. The Internet has undoubtedly transformed our world and continues to reach and reshape different areas of society every day. With the advent of web 2.0 and the ability to interact and collaborate with people all across the globe, users are no longer simply passive viewers on the vast expanse of the Internet, but very active producers and sharers. One of the more recent and most important additions to web 2.0 is social media. In the context of activism, it houses a remarkable capacity to both change minds and shape society. It completely destroys the geographical barriers that so often limit communication between people. Social media also allows communication “not limited merely to one-to-one conversation; the unique capabilities of social networks enable conversation from many-to-many” as Sarah Joseph points out in her article Social Media, Political Change, and Human Rights. Its unique format allows its users to learn about and explore an astronomical array of issues at a pace never before seen. More importantly, it gives people the opportunity to choose what they want to focus on, whether it is cute cats or feminism, rather than being told what to focus on by a big news corporation. The power of social media to impact the real world has already been demonstrated in movements like the Arab Spring. In her article, Joseph explores the various social media sites, ranging from Twitter to Google Docs, which played important roles in the various “Twitter Revolutions” of the Arab Spring uprisings. However, some critics of online activism, like Malcolm Gladwell, suggest that such activism is not as important or meaningful as “high-risk” activism, like the sit-ins or marches of the civil rights movement. Although there is a strong allure and a sort-of nostalgia associated with these more traditional activist methods, I would argue that they are no more important that the feminist social media activism that takes place online every day. Recent research published by Georgetown University disputes the idea that this so-called “slacktivism” is a lazy, ineffective form of traditional activism. It found that people who use social media to promote ideas like feminism “are twice as likely to volunteer their time (30% vs. 15%) and to take part in an event or walk (25% vs. 11%).” and are also “more than four times as likely to encourage others to contact political representatives (22% vs. 5%), and five times as likely to recruit others to sign petitions for a cause or social issue (20% vs. 4%).” This shows that not only are the “slacktivists”, themselves, more likely to participate, but are also much more likely to get others to participate as well. 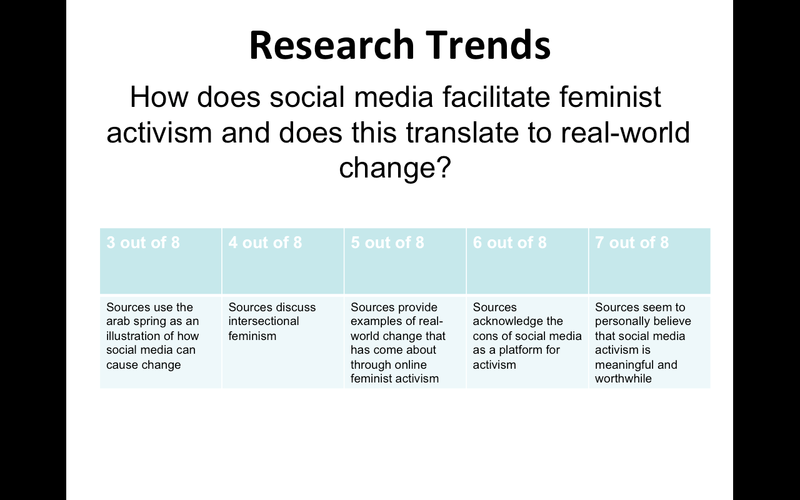 Although some assert that it does not serve as a “real” form of activism, social media is an important and valid platform for feminist activism because it is able to reach a wider audience than traditional activism, increases involvement and participation in movements, gives a voice to often marginalized members of society and aids in the organization of the feminist movement. Like many of the other articles I’ve read, the authors of this report begin by introducing the idea of online feminism. They highlight the growing social media presence of feminists and articulate the importance of these movements. Included in this introduction are a lot of important examples of change arising from social media activism that I will be able to use as evidence in my final paper. This report is unique in that it also highlights many of the problems that online feminism faces, such as lack of funding, reactionary rather than proactive action, and the short-term nature of many online feminist movements. The authors then propose ways in which activists can improve and strengthen online feminism while creating important and lasting connections. This really cool supplementary infographic highlights some of the main points of the report. It has information about the importance of online feminists and compares the current movement to feminist activism in the 1970’s. This report makes the important assertion, like one of the other articles I read, that social media has changed the way we get our news. Not only has it changed the way media is consumed, but also the way it is produced. Regular people are now able to report the news themselves in real-time. This was especially important in some of the Arab Spring movements, as Sarah Joseph pointed out in the article I discussed in Research Nugget #1. People can give their opinions and can receive instantaneous feedback. Social media allows its users to bypass traditional media outlets and focus on topics that are important to them. A new, interactive media has arisen which puts its users in control of the content they want to see, rather than a news organization deciding what is important. This nugget ties in with the previous one by focusing on the ways in which social media is shaping the actions of larger new media organizations. They provide a great example of the power that online activists have to challenge the status quo and generate real-world change. This report also led me to an important research study conducted by the Pew Research Center that I will likely use in my inquiry project. It argues that “Young adult women ages 18-29 are the power users of social networking.” which can be really important for my argument since that is the group of people most likely to engage in online feminist activism. It has been shown through research that feelings displayed on Facebook are contagious. If you see more positive posts than negative posts, then you start posting more positive posts as well. There are a few problems with this example. The author introduces the article as “research” whereas it probably would have been better to call it a “study” as #3 and #4 did. The second link is useless in relation to the topic, as it describes the difference between literal contagious and infectious diseases, which adds nothing to the discussion at hand. The author does provide a tiny clue as to what is in the article, but it isn’t nearly enough to cover all of the important points in the article adequitely. I think that this piece may be worse than the first one, because it doesn’t even link to the article containing the information. They use the same irrelavent link as #1 but they add a link to the facebook homepage, which has little to no useful information on it. Although they do have a quotation, they haven’t introduced or analyzed it at all. Although this is better than both #1 and #2, it is still missing a lot of information that would be useful to the reader. They at least included a link to the article, but they are missing more elaborative links as well as more information about the study. This piece provides a link to the article and establishes some credibility by telling us where the research was done and providing a link to the journal it was published in. They provide enough background information to hit all of the main points as well as make the quotation meaningful and make more sense. They could have also added links to similar studies if they had them. The full article links to a lot of relevant topics on their site, which is good for their site but I think that a variety of links would have been more helpful. The article was really informative in regards to the study and its implications. I like how the author added links that spoke to the validity of the study, like the journal’s website and the profile of the study’s lead author. “Some mass items, such as cars and television sets, attempt to anticipate and provide for a variety of applications in a fairly inflexible way; those who wish to do something different will have to put in considerable effort. Other items, such as paper and clay, offer many dimensions of possibility and high resolution; these can be used in an unanticipated way by many, though tools need to be made or obtained to stir some of the medium’s possibilities while constraining others. We would like the Dynabook to have the flexibility and generality of this second kind of item, combined with tools which have the power of the first kind. Thus a great deal of effort has been put into providing both endless possibilities and easy tool-making through the Smalltalk programming language. One of my first thoughts while reading Kay’s article was that we have this technology today. I immediately thought of the iPad and other tablets. This article examines the relationship between Kay’s dynabook and Apple’s iPad, and also has some interesting information about the relationship between Steve Jobs and Alan Kay. The ipad is undoubtedly similar to the dynabook, but after thinking about it some more I’ve noticed one very important and fundamental difference between the two. The presence of smalltalk. Nowadays, only people with the necessary knowledge and skills can create programs, or apps, to be used on the iPad. Since most users don’t know how to make their own apps, they are forced to use the ones that other people have produced. These may have features that users might not need and others that are missing. But users would have to rely on programmers to add the features they want or fix the problems that arise. From my understanding, Alan Kay envisioned the dynabook and his smalltalk programming language as a tool for allowing people, children specifically, to easily make their own programs. This is smalltalk’s website and exploring it can give you a better understanding of exactly what it is and what you can do with it. I was really surprised that technology like smalltalk isn’t more popular today. It sounds like an intuitive way for people to bypass programmers and app developers to create programs that do exactly what they want them to do. 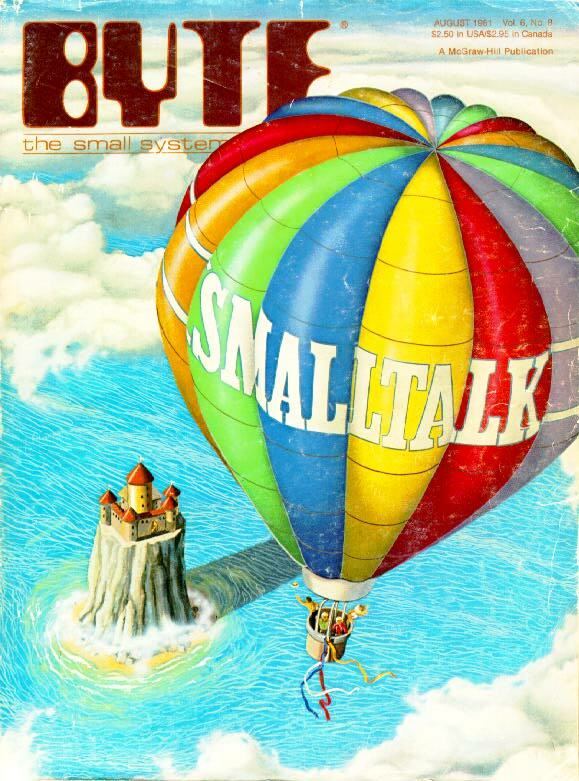 This article examines the many reasons why smalltalk may have not become more popular. Shaw’s article looks at how feminist blogs use discursive activism to create political change. She highlights the various ways in which scholars have looked at online activism and presents her view, one which has not yet been acknowledged. She demonstrates, through an Australian case study, that online discourse, specifically on feminist blogs, have the power to create offline change. This is a point that, surprisingly, none of the other papers I’ve read has pointed out. They have discussed the power that social media has to amplify the voices of its users, but not specifically to challenge the mainstream media. I think that this is an important point because social media allows feminists and other activists to dispel myths about their movement and focus on important topics that the mainstream media may not be focusing on. One of Shaw’s main points is highlighted here – that nobody has really taken online discursive activism seriously and she is the first to examine its real-world effects. Although a year later, Schuster (from the last nugget post I did) does acknowledge, as Shaw does in this nugget, that online discussion and debate is an important part of the work that feminists do nowadays. I’ve discovered that with the accessibility of social media, discourse is actually becoming a form of activism rather than a separate activity.